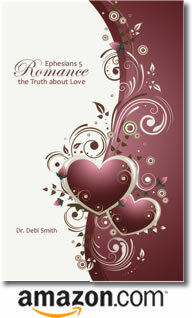 Posted by occhristiancounseling in classes, Dr. Debi Smith, Events, understanding men, understanding women. Last Saturday, we launched our New Community Outreach Program with Prelude to a Dance: Secrets of Attraction via the Internet @ StartMeeting.com. Now you can join in on our discussions from anywhere in the World! For our current schedule and details on how to get connected, visit Dr. Debi’s Page now!